Healthy foods for meals are always welcome for they build immunity and keep you hale and hearty. However, one can’t ignore the desire for tasty food. 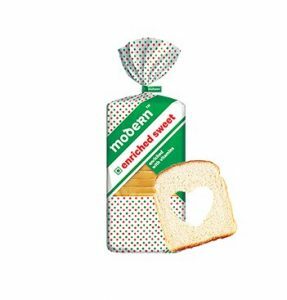 Simple sweet flavours packing in the goodness of nutrients is everyone’s dream, and that’s why Modern Foods Enriched Sweet Bread is a favourite! But what does one mean when they say food is enriched? Simply said, enriched implies that nutrients are added to the food to replace the ones lost during the process of delivering the food from the farm to your table. mand, manufacturers refine the whole wheat to create white flour by removing the hulls. This eliminates the vitamins and other nutrients. 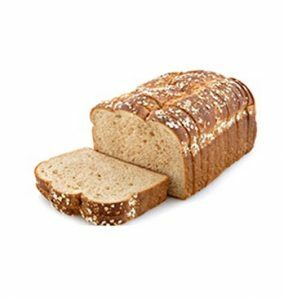 Therefore, while creating Enriched Sweet Bread, we add the vitamins so that with enriched bread, you have the perfect blend of nutrition and taste. Many often confuse enriched foods with fortified foods, but that is not the case! Fortified foods contain extra nutrients that are added by the food manufacturers that act as nutrients added on top of what’s already present in the food. Fortified foods may even contain nutrients that don’t occur naturally in the food – the primary aim to make certain foods healthier to consume with added nutrition. The first food that was fortified was iodised salt, helping many families suffering from goiter recover from their discomforting disease. The presence of iodine helped stabilize the hormones, thereby aiding in controlling this wide-spread disease in a very short time. Foods such as milk, juices, breakfast cereals have also witnessed fortification to improve their nutritional properties. While many make their way to our tables and we consume them happily, the debate whether they are healthier to consume than enriched foods has often been the topic of debate for many, with people taking either side because of their respective benefits. However, studies always point at the human body extracting and digesting nutrients from enriched foods more efficiently than fortified foods. So it is advised to maintain a healthy balanced diet with the right amount of enriched grains and other fruits and vegetables.